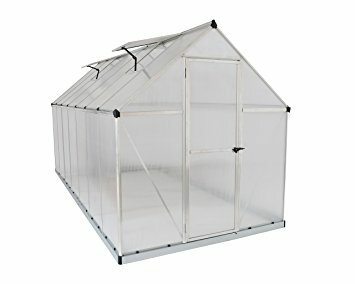 This month we’ll be looking at some basic management and maintenance techniques to utilize in your greenhouse throughout the year. Also, we’ll briefly expand upon the concepts from last month’s entry. The first management tip to consider is record keeping. This is an important and simple habit that will have far-reaching benefits regardless of the scale of your growing operation. If you’re hoping to keep your greenhouse lush and thriving over the long haul, keeping a notebook handy will provide you a wealth of information in the coming years, and it especially useful for dealing with new or unusual plants you’ve never grown before. 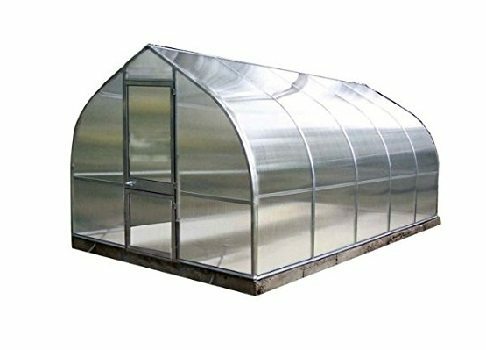 Remember that keeping a greenhouse is a learning experience and not every choice you make will necessarily be a success, but with careful record keeping you can learn from mistakes and have better production and success in the future. Which brings us to the topic of pests… With good climate control, ventilation, cleanliness and healthy plants, it may be that pests won’t be much of a factor, but keep in mind that there will always be some insects in the greenhouse. You’ll want to stay proactive to ensure successful growing seasons. Initially, set up yellow sticky cards– these are not a prevention method, but are used to identify outbreaks and pest types. If you discover you do have pests and have identified them, there are a multitude of safe and effective methods for dealing with infestations without resorting to harsh pesticides. Neem oil, diatomaceous earth, insecticidal soap, and predatory insects like ladybugs or green lacewings are all good choices depending on which pests are in your greenhouse. There are certain herbs like chives, dill, rosemary, thyme and fennel, all of which repel pests like aphids, Japanese beetles, spider mites and whiteflies. 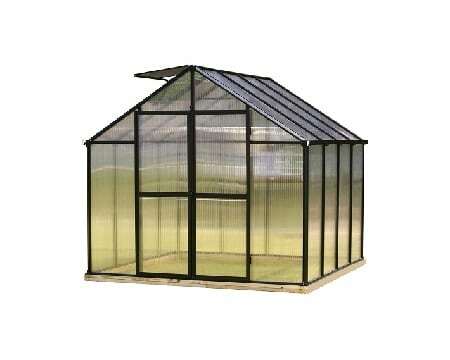 Additionally, it’s a good practice to keep your greenhouse clean and organized and keep the air moving. The floors and shelves should be kept clear of excess dirt, leaves and other debris that might attract unwanted company. Last month we had received some questions regarding greenhouse selection based on region and climate. 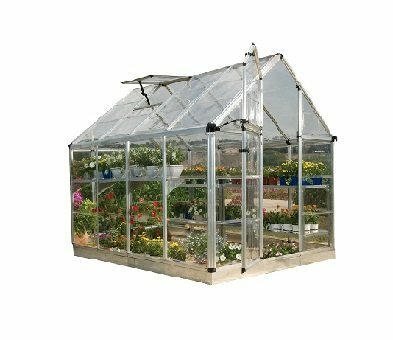 While there’s no hard and fast rules, there are a few considerations you can be mindful of when choosing your greenhouse. 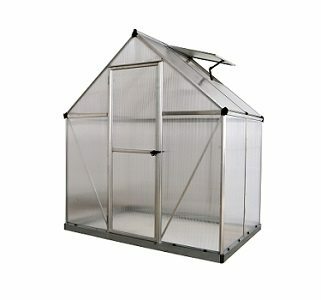 Ultimately though the intended use of the greenhouse will be as much of a factor as your climate. If you’re hoping to grow year-round, for example, you’ll need to determine what level of R-value will be necessary to keep the temperatures up without excessive heating necessary. Alternatively, if you’re looking to simply extend the season and live in a temperate zone, a high R-value isn’t necessary. Additionally, if you live in an area prone to heavy winds and hail acrylic may not be as desirable as the less brittle plastics or glass. Next time we’ll be looking at different composting options for small to mid-scale operations. Until then, happy growing!